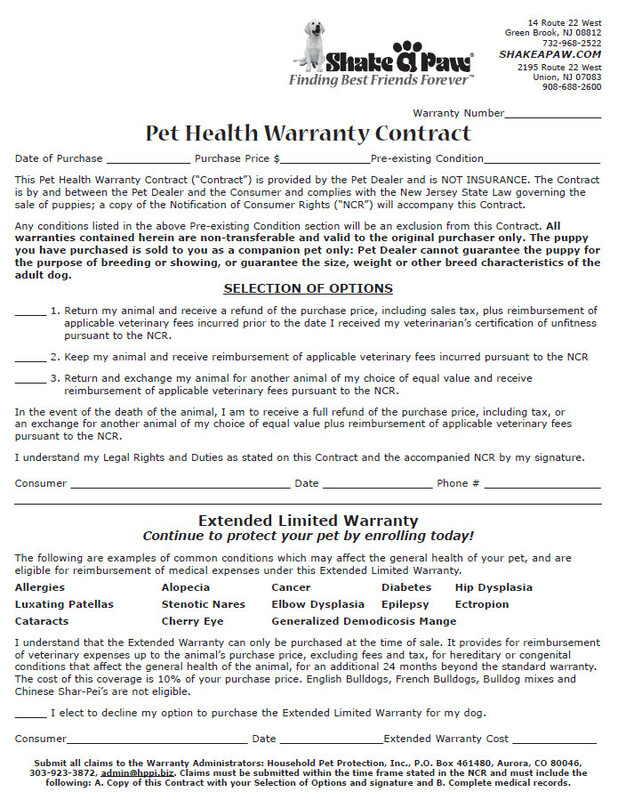 At Shake A Paw, every puppy purchased comes with a "Pet Health Warranty Contract". Below is a sample of the contract. Click contract to download pdf. Below is the Notification of Consumer Rights, as required by the State. This provides our customers with 14 days of general health coverage, and up to 6 months coverage for a hereditary or congenital condition. Some restrictions do apply, so please review your contract at time of purchase. 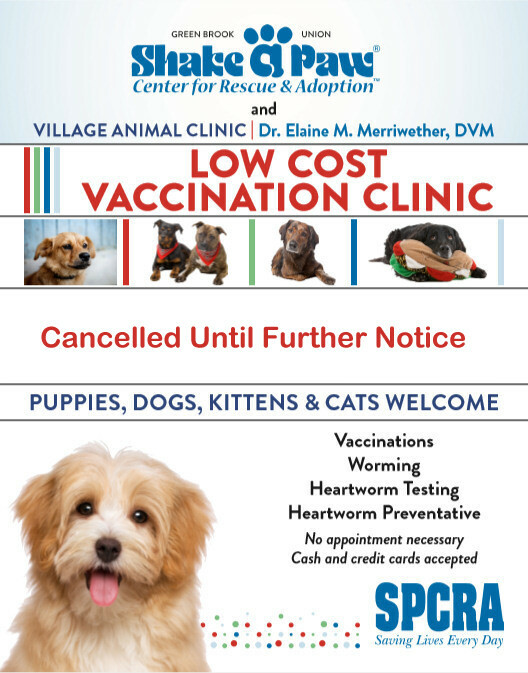 We are happy to assist you with any questions or concerns.